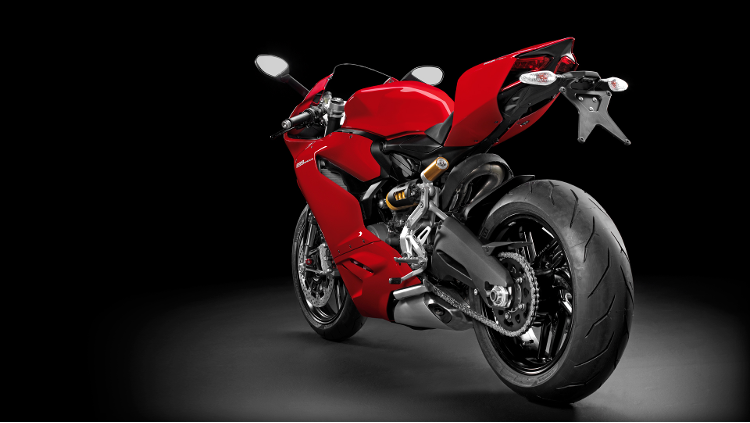 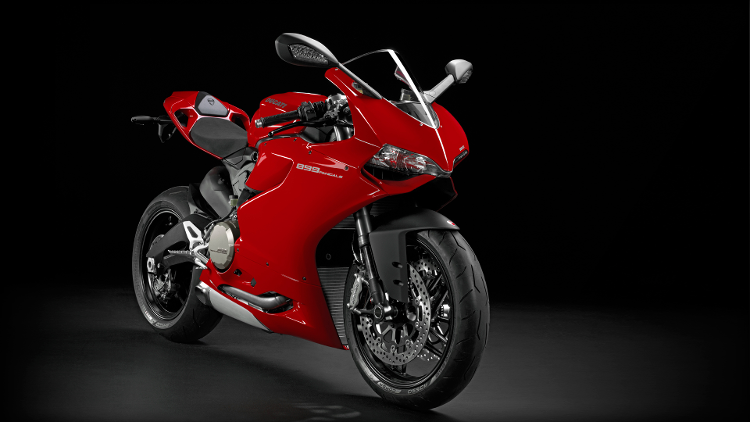 Contact us today to book a test ride and find out our latest special offers on Ducati 899. 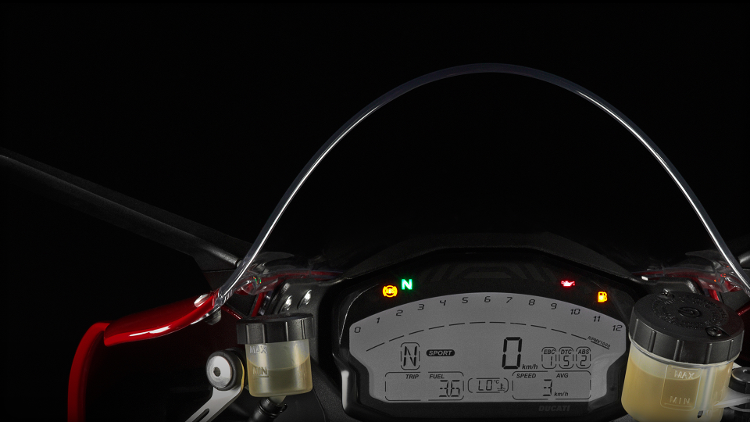 The opening and closing of the fuel feed throttles on the Superquadro are controlled by the electronic device Ride by Wire. 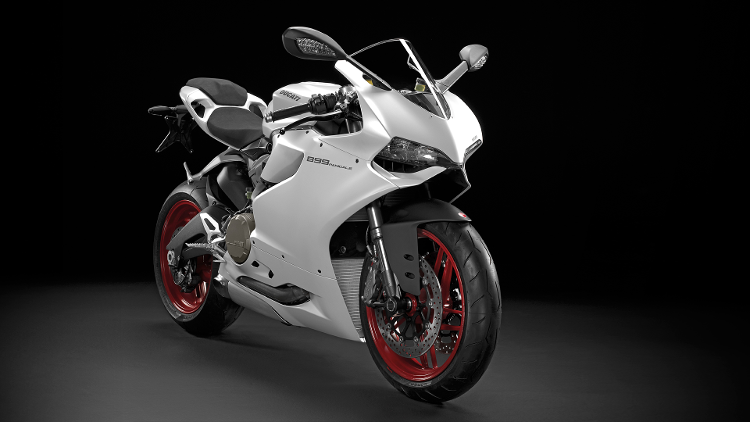 The absence of a mechanical connection between the twistgrip and the throttle bodies allows the engine ECU to regulate the power delivery by acting upon the throttle's opening angle; the Ride by Wire makes it possible to have different power and delivery based on the selected Riding Mode (Power Modes), and also to punctually manage the engine brake (EBC), as well as aiding to control the slipping of the rear wheel (DTC). 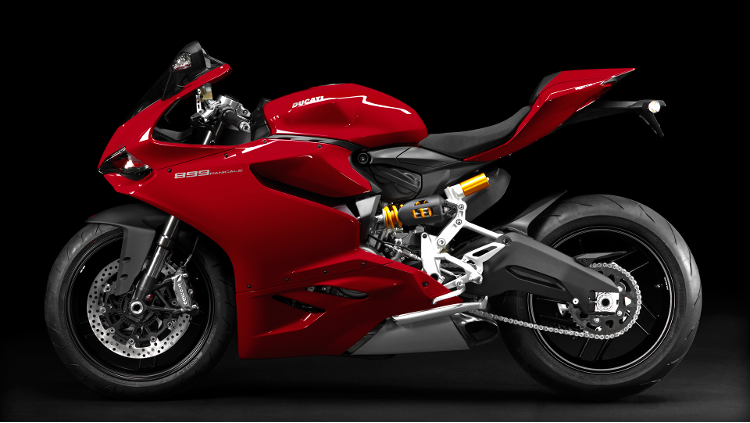 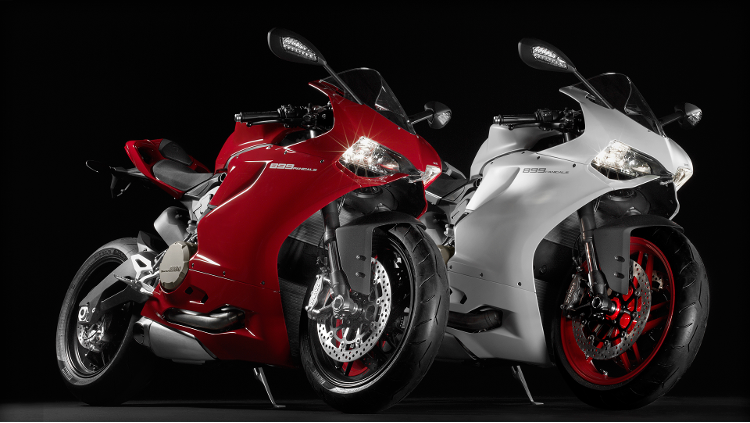 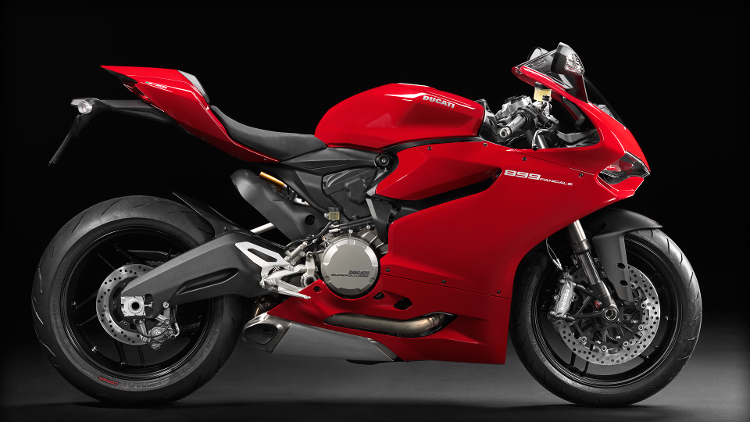 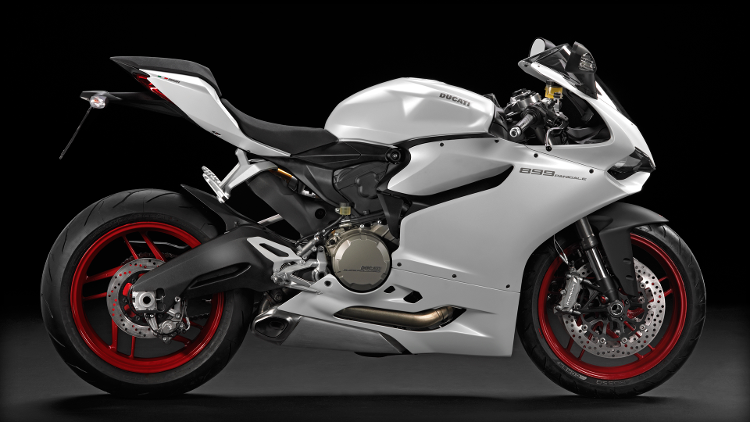 We offer a range of affordable finance options on new & used 899 Panigale motorcycles.